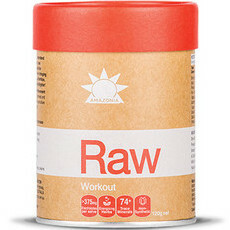 Amazonia is an Australian company committed to producing nutritious whole food supplements as well as caring for the environment. 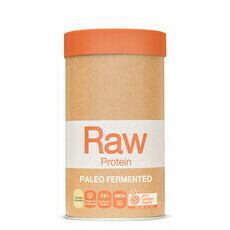 They choose natural ingredients with superfood status to enrich their products with beneficial antioxidants, vitamins and minerals. 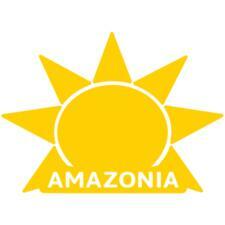 Amazonia use Fair Trade ingredients, recycled packaging and donate to environmental projects. 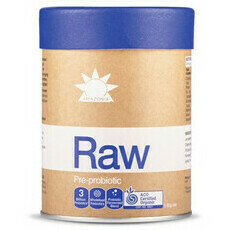 Their products are also free from allergens like wheat and dairy, are non GMO, and are of course free from any artificial and synthetic ingredients. 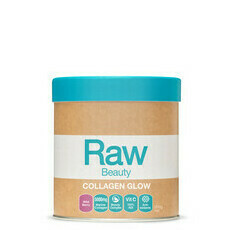 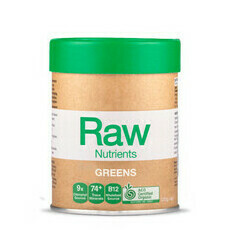 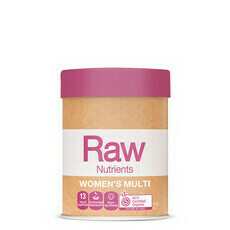 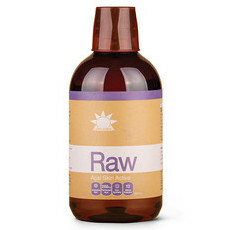 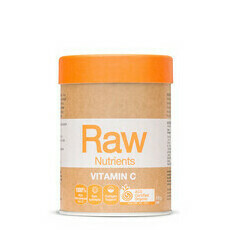 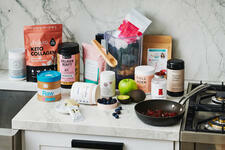 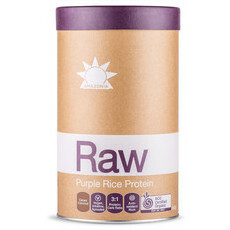 We love the versatility of their raw powders, which can be used in smoothies, on cereal, or even just in water. 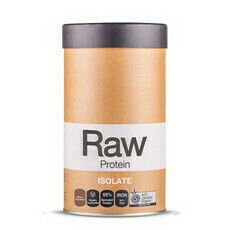 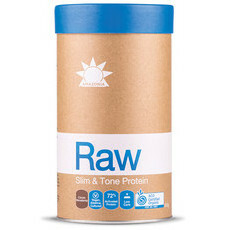 The Cacao & Coconut Raw Protein Isolate is a great way for vegans to increase protein intake, and it's delicious! 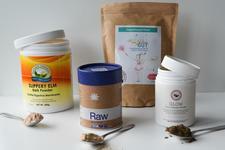 How to beat sugar cravings naturally!